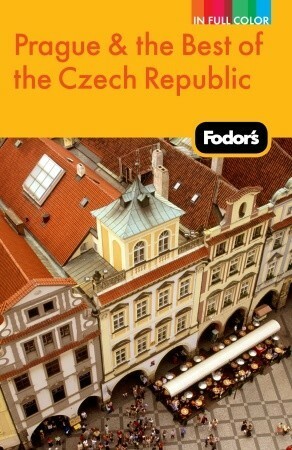 Fodor's Prague & the Best of the Czech Republic by Fodor's Travel Publications Inc.
We’d love your help. 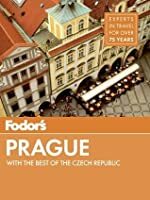 Let us know what’s wrong with this preview of Fodor's Prague & the Best of the Czech Republic by Fodor's Travel Publications Inc.. Preview — Fodor's Prague & the Best of the Czech Republic by Fodor's Travel Publications Inc.
• Make your trip to Prague unforgettable with illustrated features, maps, and color photos. To ask other readers questions about Fodor's Prague & the Best of the Czech Republic, please sign up. I usually like Eyewitness travel books because of the wonderful, amazing pictures. This book has much more writing than pictures and is a good supplement to the picture travel book. There is more background information to absorb. About Fodor's Travel Publications Inc.
Books by Fodor's Travel Publications Inc.